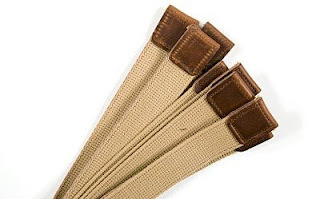 We’re pleased to announced that our Spring stock of belts is now in stock. We love our British mil-spec cotton webbing so much that we used it for our ring belt. 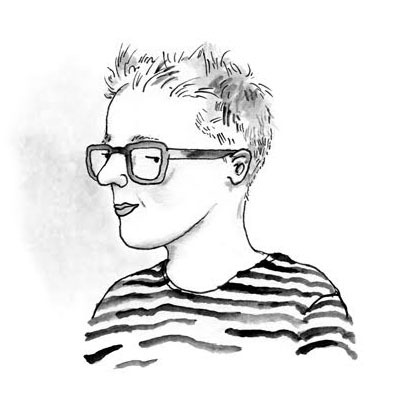 The dense, stout weave becomes more supple with use, without ever becoming flimsy. This is a simple ring belt, made from one inch wide webbing with two solid brass rings, and horween leather tab securing the end. Our signature red bar-tack finishes the belt. Made by the same folks who sew our bags in Oregon. 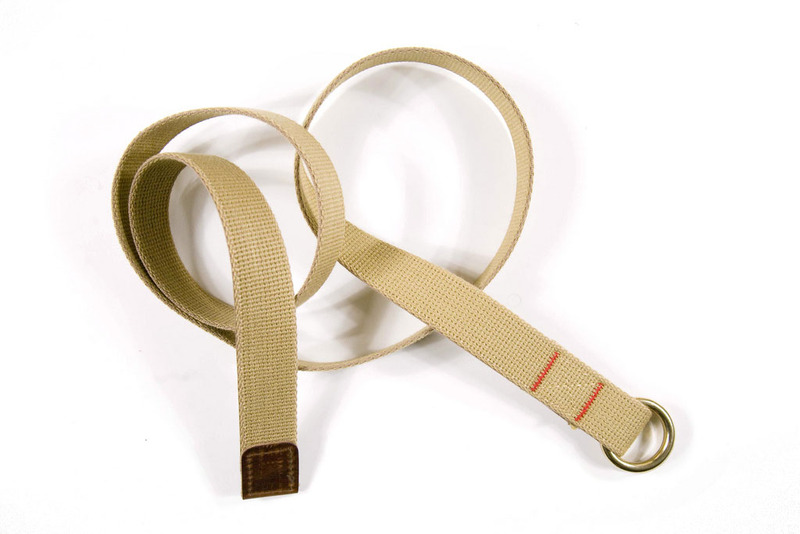 Order your web belt now via our Archival Web Shop. A few updates from the AC web shop. 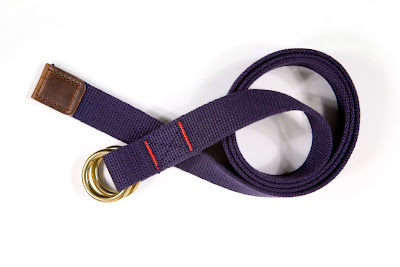 We’re now offering our military spec cotton webbing belt in navy. We’re also bringing back the red bartacking of our original khaki belt. 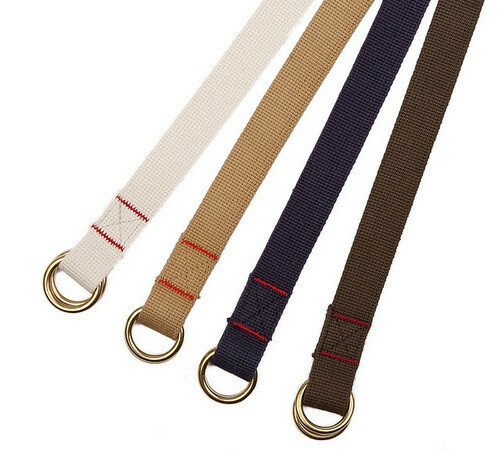 Cotton webbing for both belts comes from the same UK narrow fabrics mill where we source the webbing for our bags. 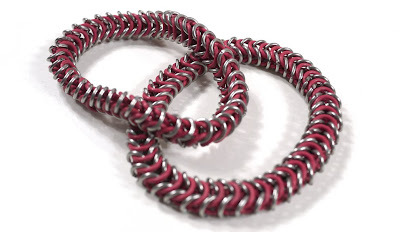 We’re also introducing a few cuffs for casual wear: a stainless steel and rubber chain maille bracelet by a Portland craftsman and an abstract leather cuff by Billykirk.